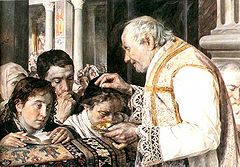 Ashes are sprinkled on the top of the head in this 1881 Polish painting. • For very detailed information about Ash Wednesday see Wikipedia. 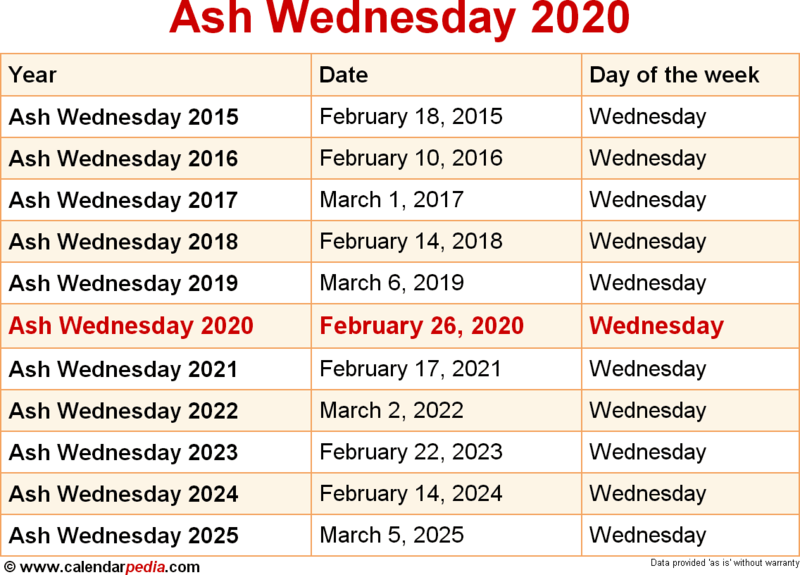 The next occurrence of Ash Wednesday is marked in red.